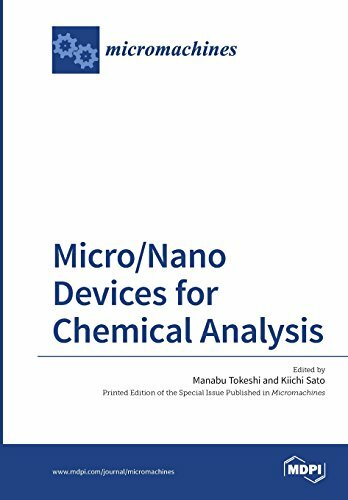 In this Special Issue, we focus on chemical and biochemical analyses (analytical and sensing techniques) using the various types of the micro/nano devices, including micro/nanofluidic devices, paper-based devices, digital microfluidics, and biochip (DNA, protein, cell) arrays. We are also interested in hyphenated devices with other conventional analytical instruments, and the pretreatment devices and components (valve, pump, etc.) for analysis/assay. Field effect electroosmosis is a novel phenomenon in electrokinetics that adds a new dimension in capillary electrophoresis. In this book, field effect electroosmosis is introduced, and a spectrum of applications of electrophoresis is presented.